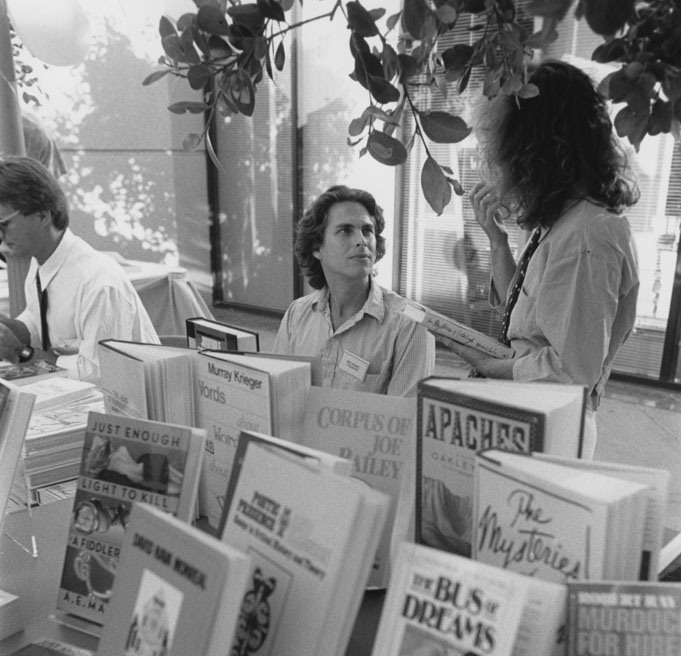 UCI began its creative writing M.F.A. program in 1968. Now widely considered among the nation’s best, it has produced countless successful alumni, including Pulitzer Prize winners Richard Ford ’70, Yusef Komunyakaa ’80 and Michael Chabon ’87.